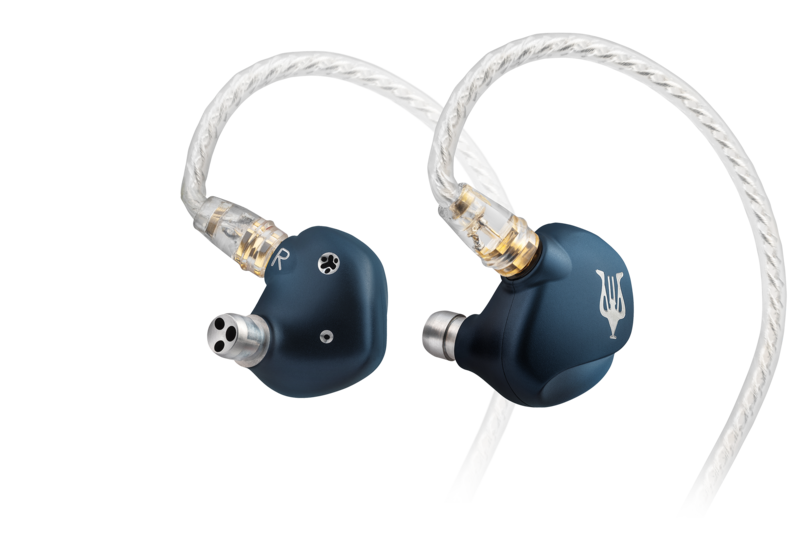 RAI Penta from Romanian audio manufacturer Meze Audio is a high-end in-ear headphone capable of providing unrivalled detail, organic tonality and seamless-fit comfort. Each RAI Penta earphone features five individual drivers, all of which operate together in sympathetic tandem thanks to Meze’s ‘Penta Hybrid’ technology - where harmonised sound delivery is made possible without overlaying phase issues. 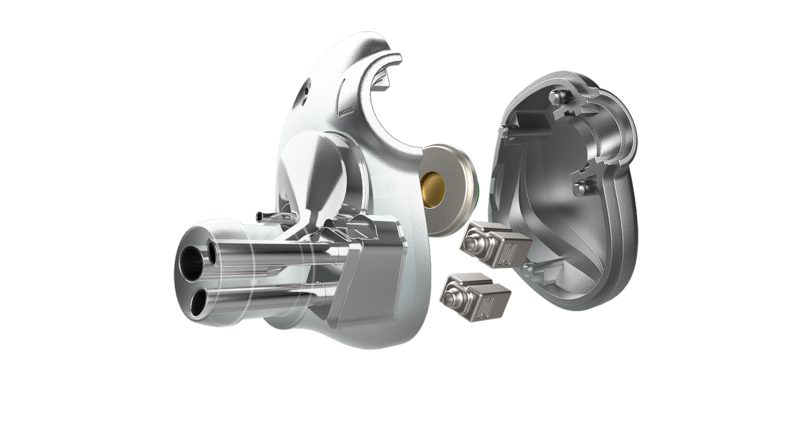 Meze have also implemented an intelligent airflow control system to regulate chamber pressure both in front and behind the driver assembly. The RAI Penta’s included cable features rhodium plated termination and MMCX plugs. The cable is comprised of four wires each made up of 20 litz strands - totalling 80 strands all together. As with the rest of RAI Penta’s design, these thoughtfully selected details and specs all assist to optimum connectivity, durability and overall high performance sound delivery. 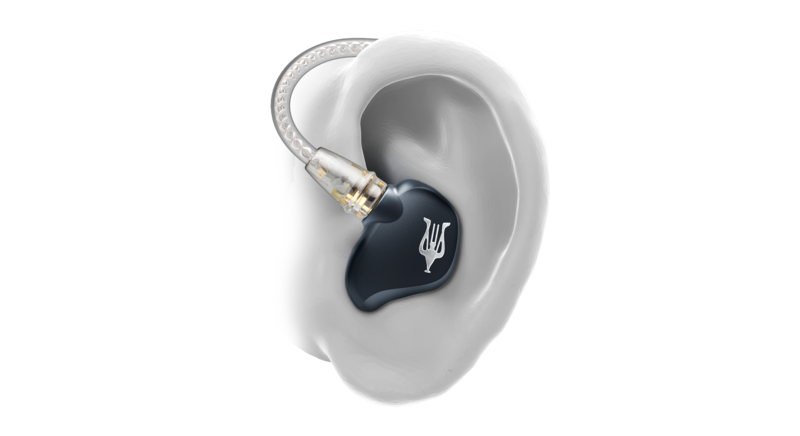 "The Rai Penta isn’t only comfortable, it looks beautiful and sounds like a high end IEM should sound"